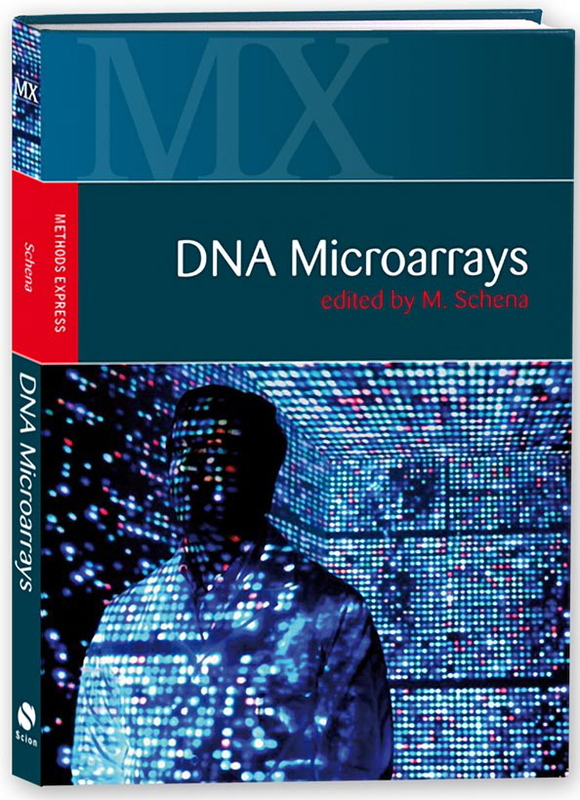 DNA Microarrays Methods Express, Mark Schena, Ph.D.
Arrayit Microarray Store > Books & Software > DNA Microarrays Methods Express, Mark Schena, Ph.D.
DNA Microarrays – Methods Express, edited by Mark Schena and published by Scion Publishing. Methods book containing 12 chapters from leading laboratories covering the latest protocols and procedures for DNA microarray experimentation. 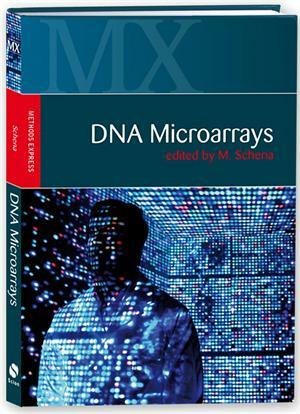 This must-have book is an essential resource for all laboratories working on DNA microarrays.